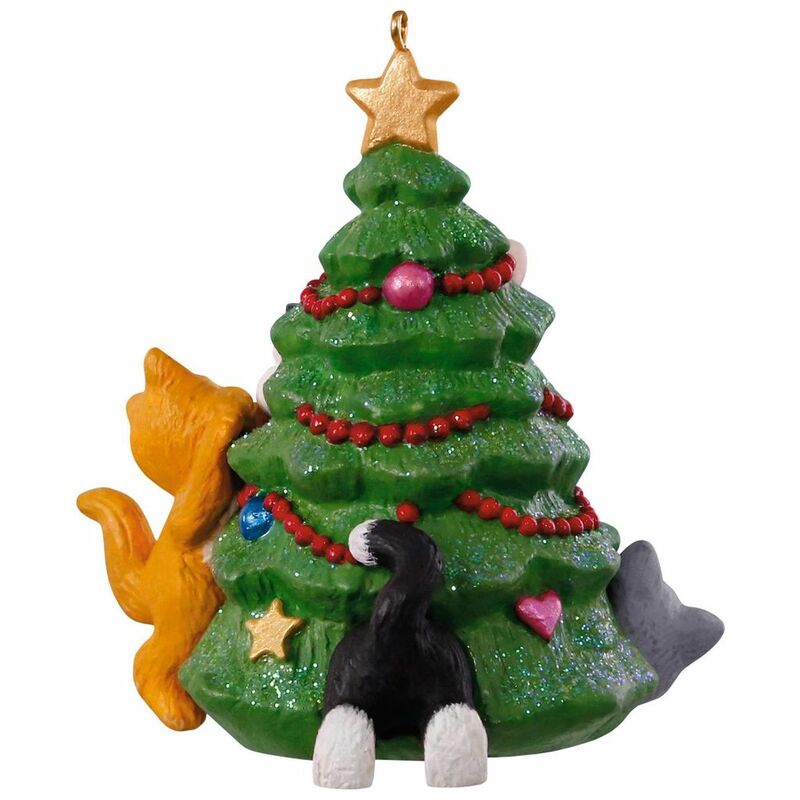 Spread holiday cheer when you wear this festive button pin. 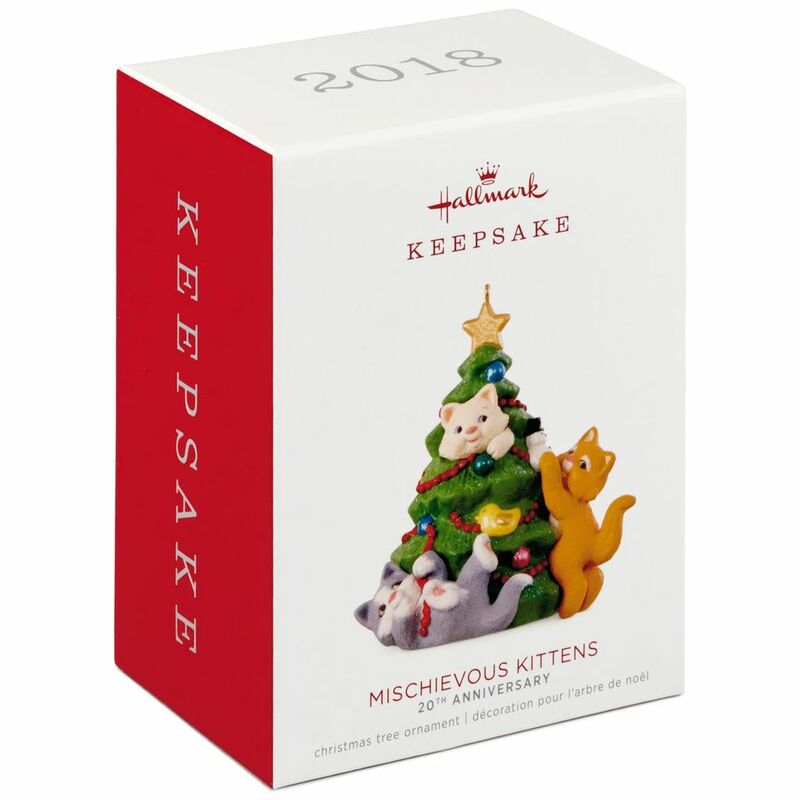 Available only during the 2018 Keepsake Ornament Debut Weekend event, it features artwork depicting the 2018 Merriest House In Town Ornament (sold separately). 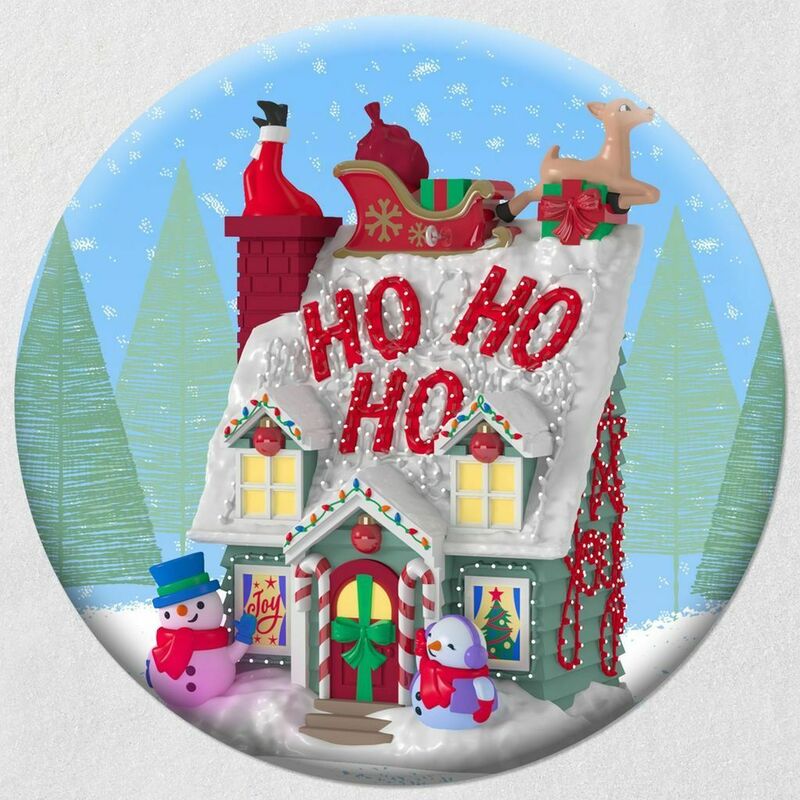 Collectible button pin is available only during the 2018 Keepsake Ornament Premier event.